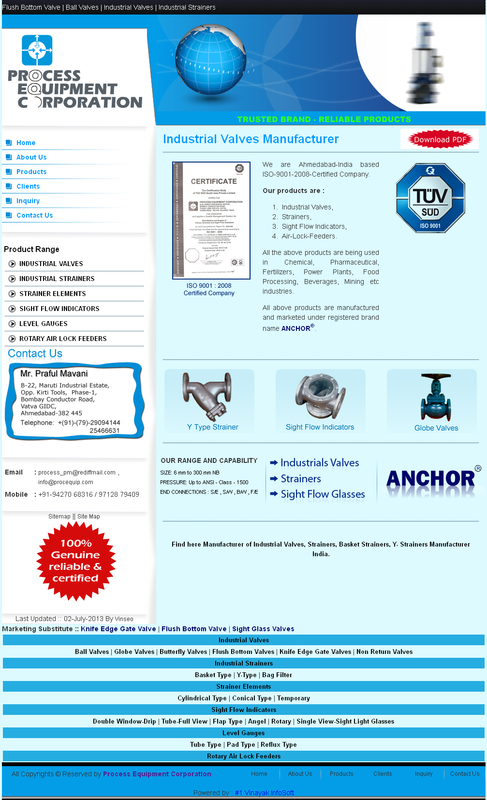 Our company is a leading company that produces and exports Flush Bottom valve in based Ahmadabad-India. Flush Bottom Valve has been designed for use in highly corrosive liquid services. 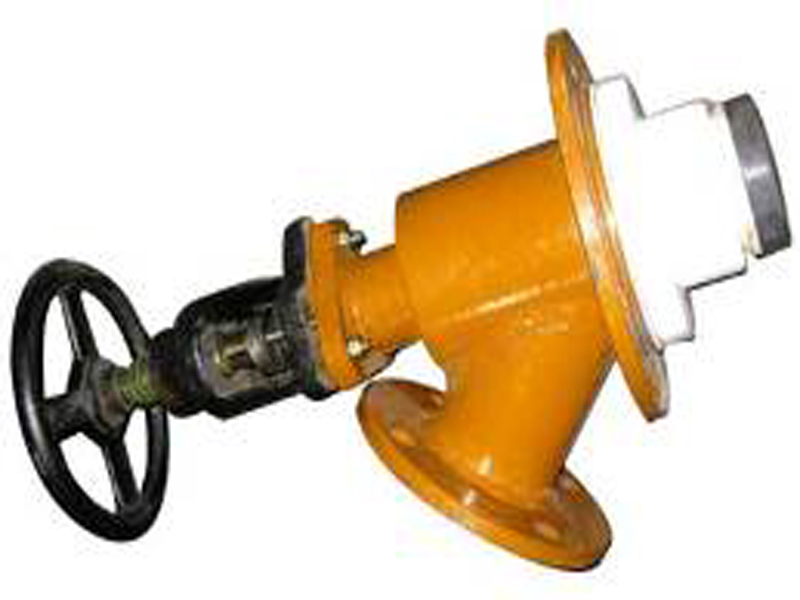 The heavy duty construction of this valve features a cast ductile iron body with corrosion resistant fluropolymer lining. It is suitable for high temperature applications. We can supply it as both, manual or automated valve, increasing the flexibility of this device to address your tank draining requirements. With the help of our employees, we have been able to offer an excellent range of Industrial Valves. We are highly enriched with advanced resources which are utilized in order to design the offered products as per the latest market trends. Manufactured with premier-grade components and other raw material, these products are highly suitable for the industrial applications. Outstanding to their excellent performance, perfect finish and high tensile strength, our products are highly demanded in the market.